Just to enhance the services being rendered. The popular peer-to-peer file sharing software application is aiming to achieve new heights by making their software be a paid scheme. uTorrent is one of the clients of BitTorrent Inc. (the parent company) which implements a BitTorrent protocol. Where each client is capable of creating, publishing, and transmitting any computer file over a network, using the protocol. μTorrent is a free piece of software and to support it, the company uses bundled software to offset the cost that would "otherwise be paid directly by the user." "This is a familiar revenue model that is commonly used by software companies," the μTorrent team wrote. "It allows us to fund the costs associated with software development, as well as other projects and innovations." However, the team says it's never satisfied with this revenue model approach, as it requires compromises and reduces a premium user experience, TorrentFreak reported. μTorrent basically want to provide the best facilities to their users, while with an idea of bringing a change in their revenue model. That would, as the people at BitTorrent Inc. say would encourage the team at μTorrent to work harder. One of BitTorrent Clients BitTorrent Sync is already running on a heavy revenue model, charging large amounts of money from its users. 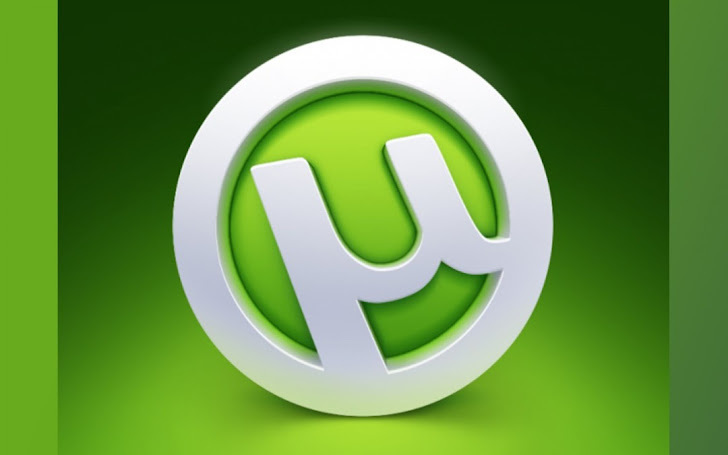 As for a lifetime subscription scenario, they may not implement this model, as the number of users accessing μTorrent are average users who might feel the services as a hurdle. Who are not able to digest this news could wait for another announcement, the final verdict as the team says!